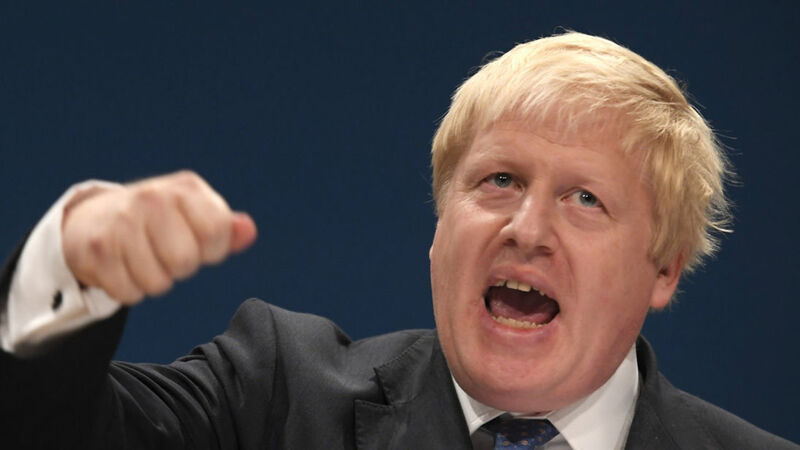 The British Foreign Secretary, Boris Johnson, says Britain is “supportive” of a European Union deal laying the foundations of an EU army. Foreign ministers from 23 EU nations signed a letter today pledging to jointly develop defense capabilities, invest in joint projects, and boost the operational readiness of their armed forces. the formal notification of Permanent Structured Cooperation as a "historic moment in European defense". “We'll be looking at the new European plans for defense and security cooperation,” Johnson said at a meeting of EU foreign ministers. “We're there like a flying buttress to support the cathedral and we think there is a lot of promise in the ideas and we will be backing them up," the foreign secretary said. There is some positive to this in that an EU army would be a challenge to NATO presence in the region but a multi-national army is much too tempting of a force to use in muscling smaller countries. Better the muscle comes from an EU army than the US-influenced NATO, but much preferred is no multi-national forces. And why is the Italian Navy building aircraft carriers? Why isn't Alex Jones reporting on this? Did they turn him, too? They all want each other to pay for their militaries. If the history of governments is any lesson, there will still be a NATO and an EU army per Milton Friedman's quote "There is nothing more permanent than a temporary government program". The people with a vested interest will keep it going.